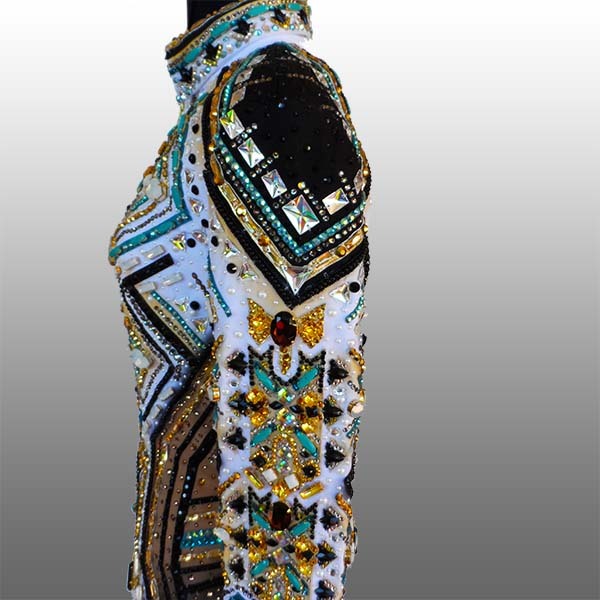 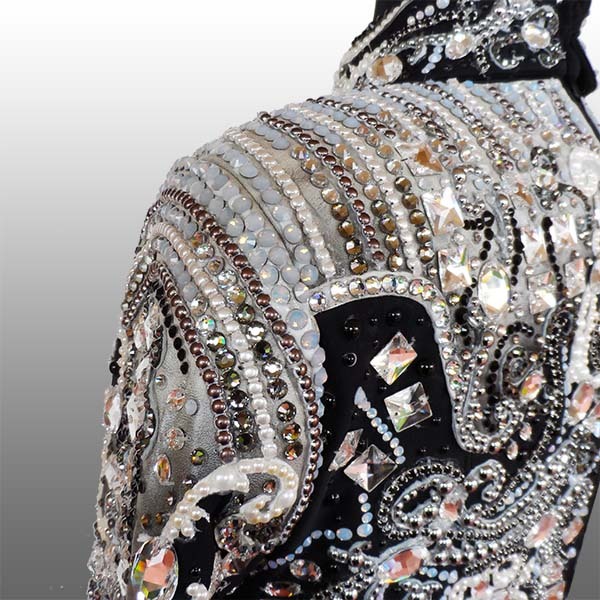 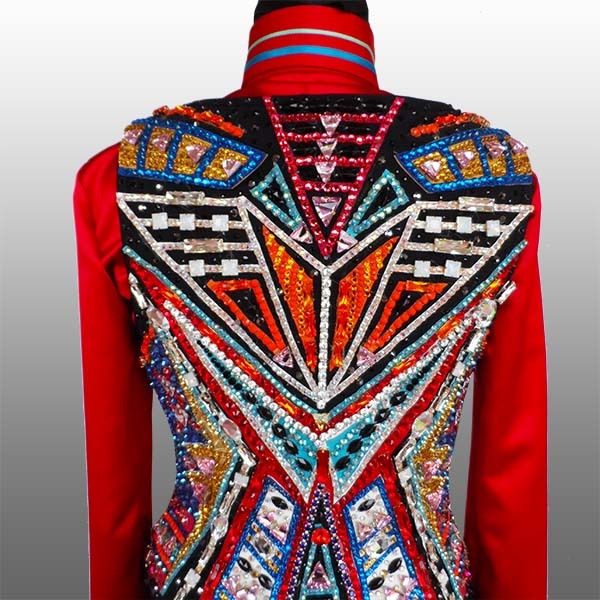 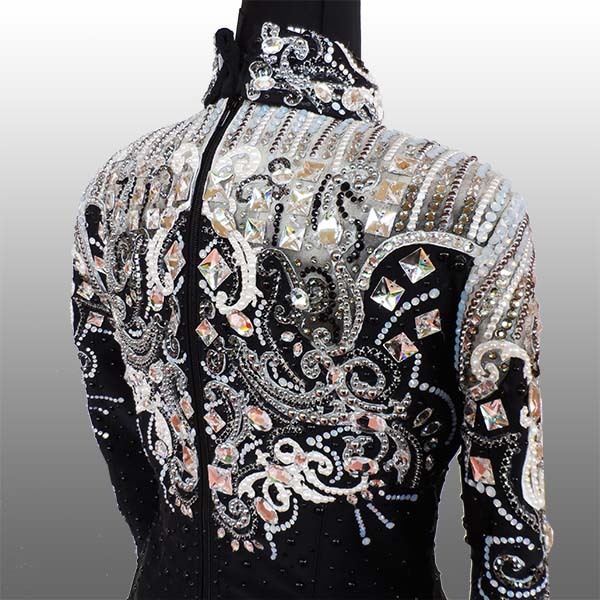 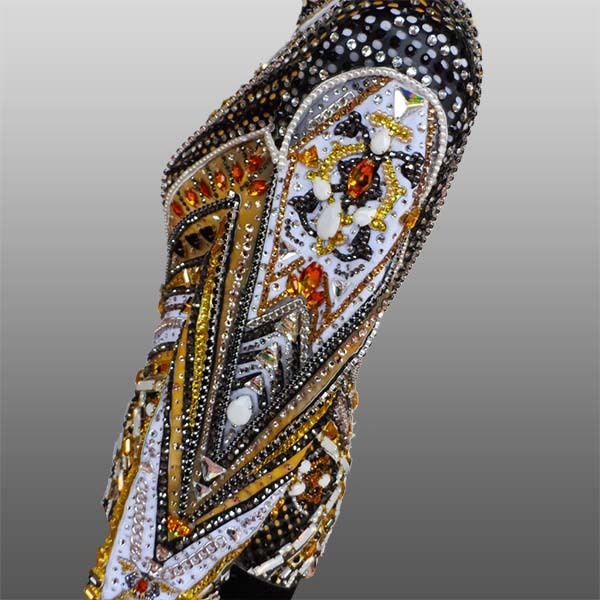 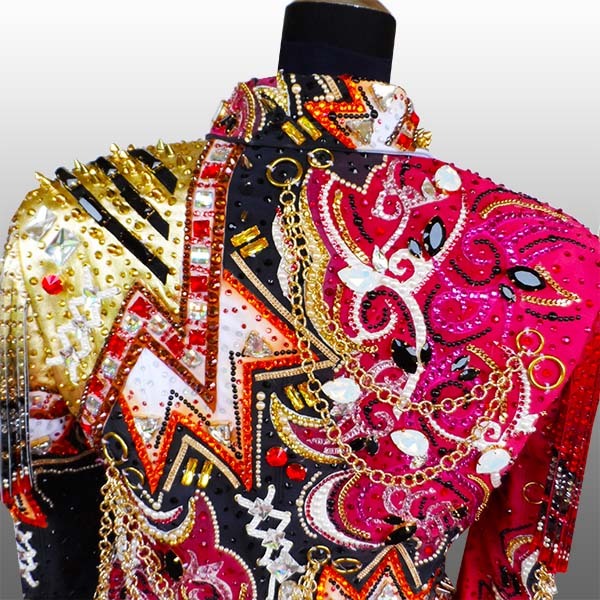 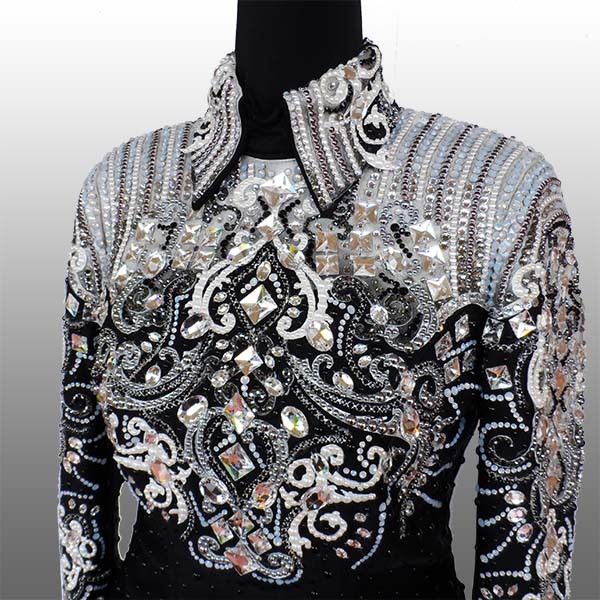 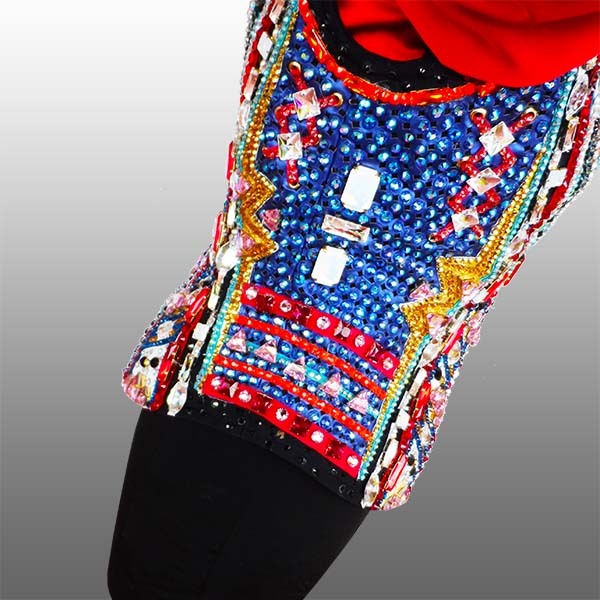 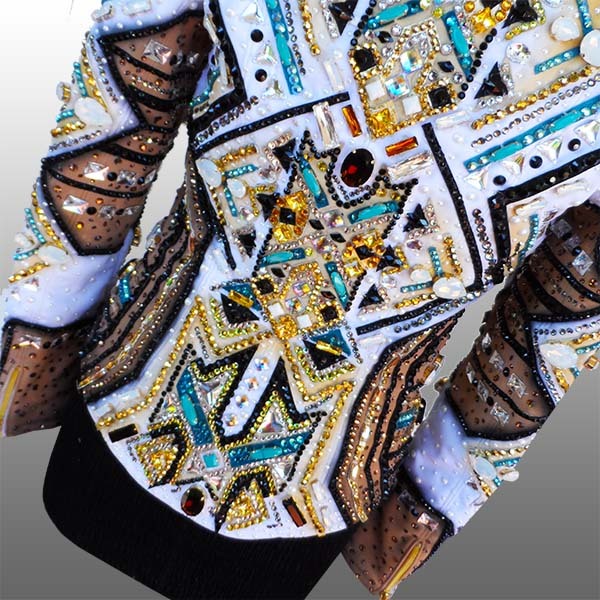 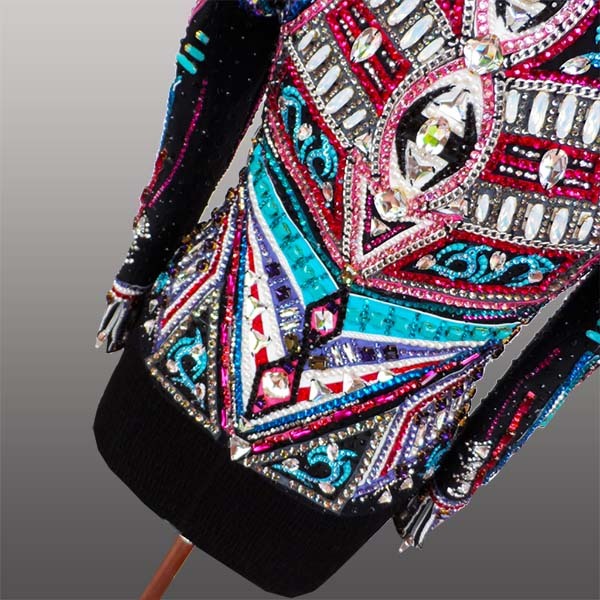 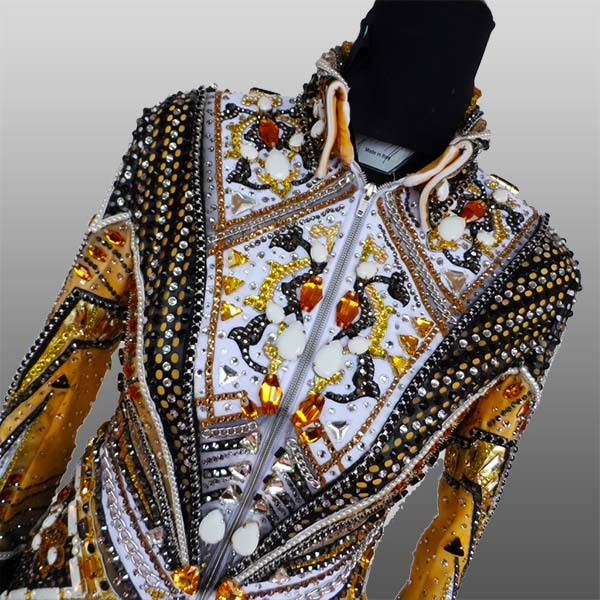 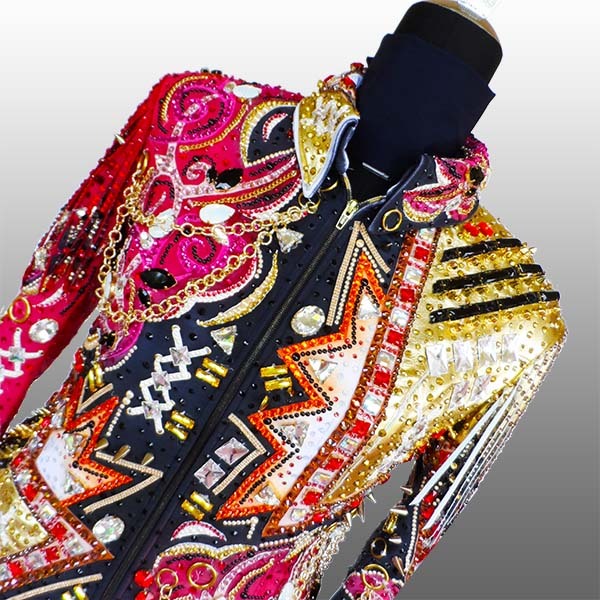 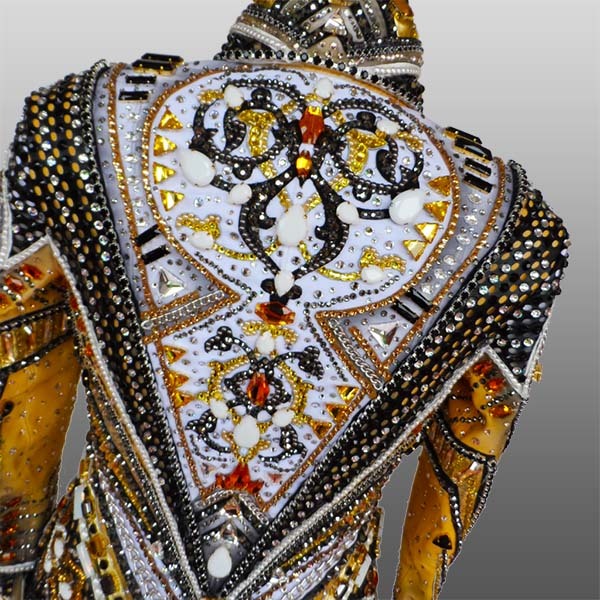 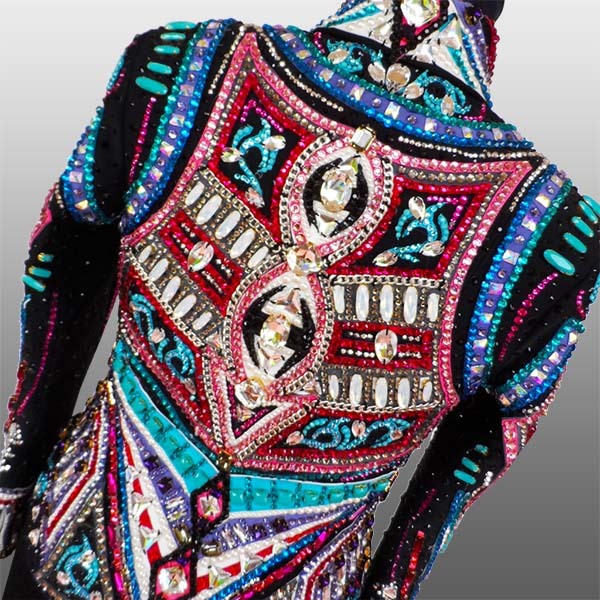 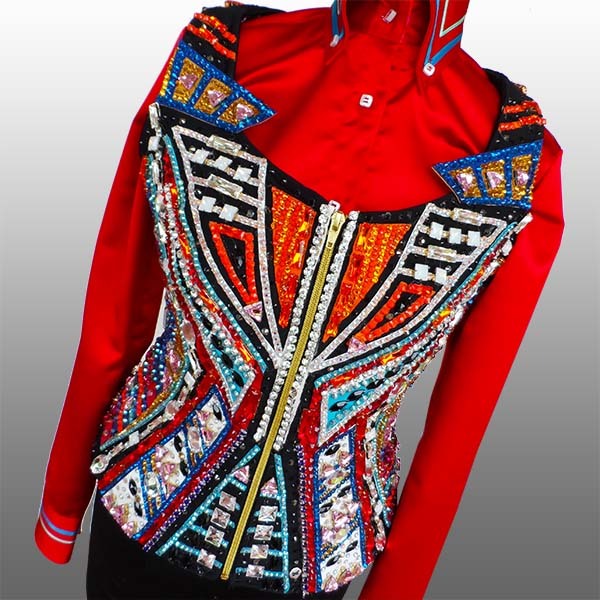 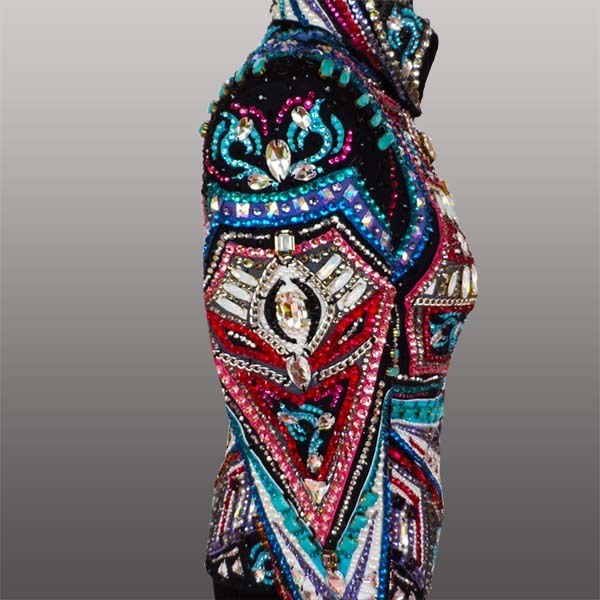 Horsemanship shirt, custom made for Elizabeth Gilfilin Goodale. 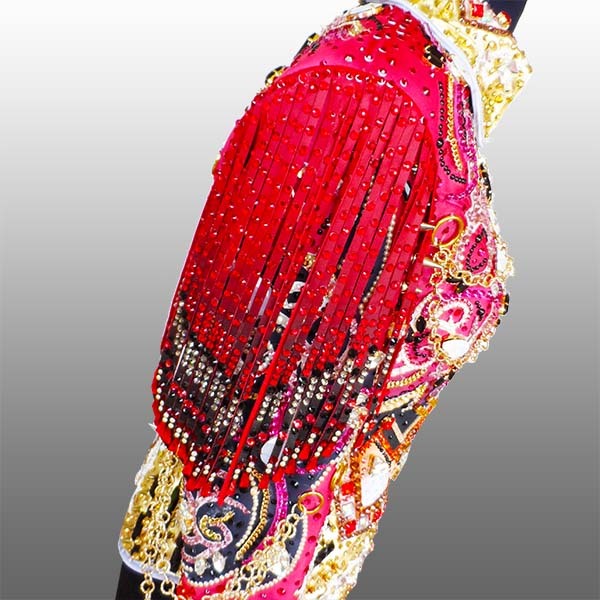 Rail jacket, custom made for Angela McCordic Stanhope. 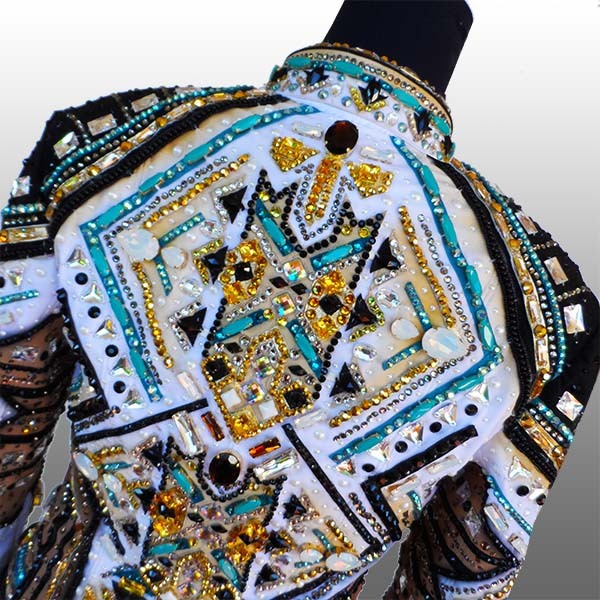 Rail jacket, custom made for Ruby Macarthur.